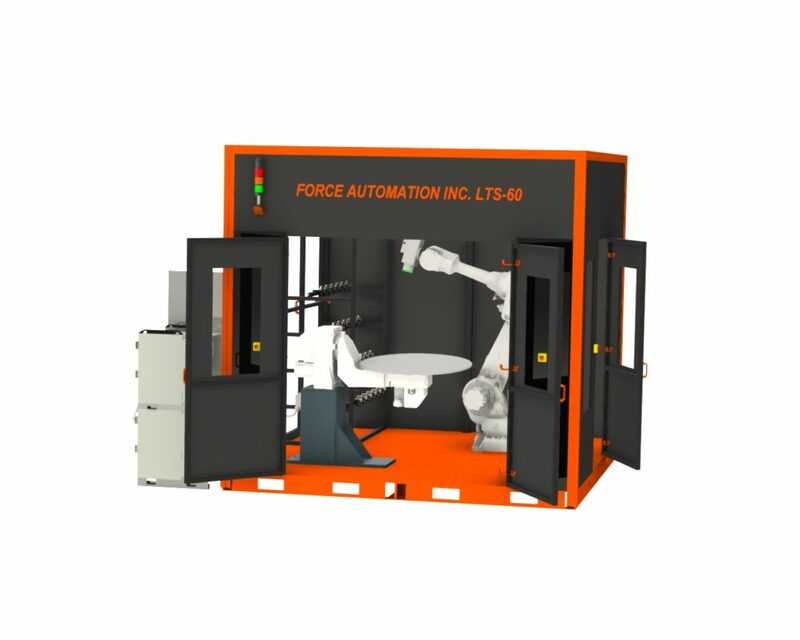 Force Automation Inc. & Blast & Wash Systems have partnered in providing robotic integration with parts finishing. 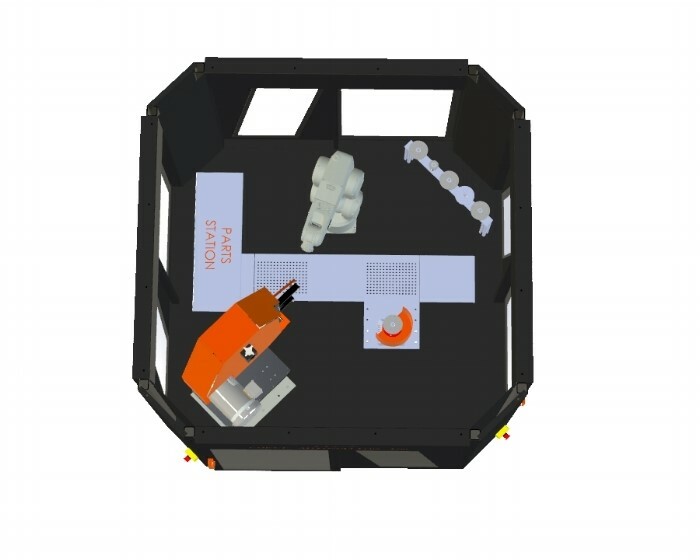 At the next level of manufacturing, we can provide robotic deburring, grinding, drilling, sanding, blasting and a host of finishing operations. Force Automation Inc. provides turn key solutions for any of today’s manufacturing processes. Our skilled engineers design completely integrated work cells that can combine many process steps into a single automated platform. Process step integration saves on floor space and cycle times as component handling requirements are reduced. There are 10 simple reasons why automation should be considered. Using robots enables you to reduce both your direct and overhead costs, making a dramatic difference to your competitiveness. Take energy, for example. With no requirement for lighting and only minimal heating levels, robots offer a great opportunity to cut your energy bills. Current estimates point to a potential saving of 8% for every 1°C reduction in heating levels, while savings of up to 20% can be achieved by turning off unnecessary lighting. Robotic automation can produce a consistently high-quality finishing of materials, as the machine will not suffer from tiredness, distraction or the effects of repetitive and tedious tasks. Their inherent accuracy and repeatability also means that you can count on a high-quality finish for every product produced. With robots you can improve working conditions for your staff. They’ll no longer have to work in dusty, hot or hazardous environments. In addition, by teaching staff how to use robots they can learn valuable programming skills and do work that is more stimulating. Robots can be left running overnight and during weekends with little supervision, so you can increase your output levels and meet your client’s order deadlines. A robotic solution will not need time away from production for breaks, sickness, distractions or lapses of concentration. Robots now also be programmed to handle new products off-line, ensuring new products are introduced for faster production. 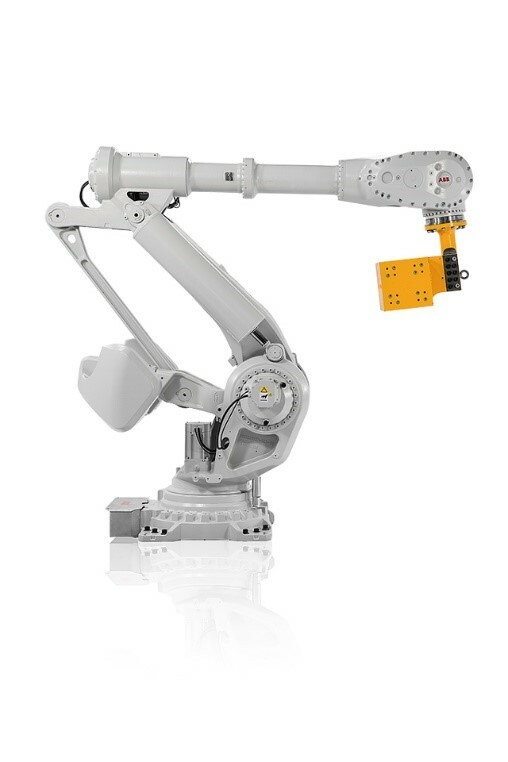 Robots can provide flexibility to your production line. Once the processes you require are programmed into the robot controller, you can easily switch from one to another and maximize your investment by using robotic equipment for a variety of products. By using robots, you can vastly increase the quality of your production. You will have more products finished first time to the standard required by your customers and reduce the amount of breakages and waste produced as a result of poor-quality or inconsistent finishing. With products being produced to such a high level each time, you will gain greater yields. Robots can readily take over unpleasant, arduous or health-threatening tasks that may be currently undertaken by manual workers. 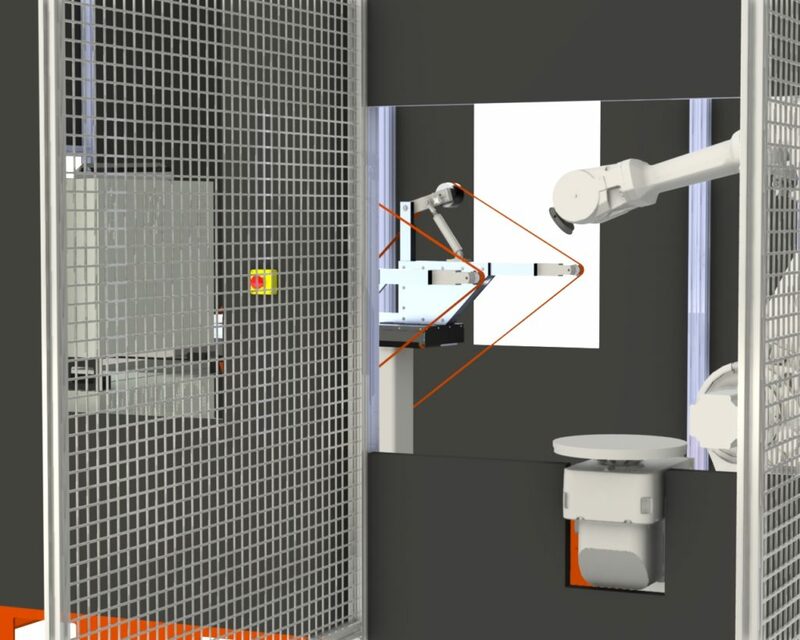 By using robots, you can decrease the likelihood of accidents caused by contact with machine tools or other potentially hazardous production machinery or processes. They can also help to eliminate ailments associated with repetitive or intensive processes, such as repetitive strain injuries (RSI) and vibration white finger. The high precision demanded by today’s industrial processes requires the highest levels of skill and training. With highly skilled manual workers becoming harder and more expensive to employ, robots can provide an ideal alternative. Once programmed for your process, they are ready to begin work with none of the costs associated with recruitment or ongoing training of people. Robots can also offer greater flexibility, both in terms of work patterns and the ability to handle different production tasks. With robots you can reduce the cost of consumables used and reduce wastage. By moving products faster in production, businesses can better predict the production rate and ensure a fast and efficient service is delivered. Robots can be placed on shelf systems, on walls or even on ceilings. They can also be programmed to work in confined spaces, so you don’t lose valuable floor space.